Arta (Arabic: أرتا‎‎, Somali: Carta) is a town in southeastern Djibouti. The center of the Arta Region, it is the country's sixth-largest city. As of 2010, the population was 11,043. Arta is situated on the Mountains of Arta and is famous for its mild climate. 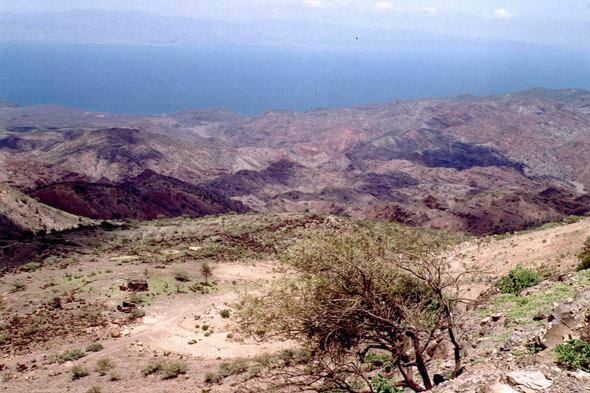 It is located some 35 kilometres (22 miles) west of the national capital, Djibouti City. The Arta settlement is several centuries old. During the Middle Ages, it was ruled by the Ifat and Adal sultanates. Arta later formed a part of the French Somaliland protectorate in the first half of the 20th century. In the December 1942 British invasion of French Somaliland about 700 British troops and Free French troops occupied the town. Under French colonial rule in 1946, a new housing estate and hill station was built. 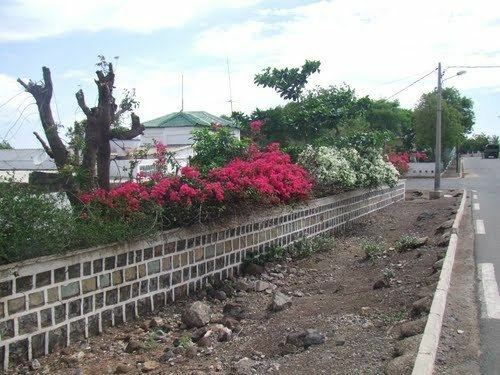 Because of its usually dry and relatively cool weather, Arta was the summer residence of the French and Djiboutian people. From 2 May 2000, peace talks between various factions of the Somali Civil War were held in the city with some 810 delegates, resulting in the establishment of the Transitional National Government of Somalia. The town lies at an elevation of 755 metres (2,477 feet) above sea level. It sits on middle trending highlands known as the Mountains of Arta. The temperate central portion, where Arta lies, is situated on a rocky plateau. Arta is connected to other environs by National Highway 4. Public buses go from Djibouti City to Arta. It takes half an hour to get to Arta. A contracted bus ride from Djibouti city to Arta can charge between 350 Djiboutian franc. We`a is situated just down the mountain, around 3 kilometres (1.9 miles) to the south. Elevation is the major factor in temperature levels. The higher areas on average register temperatures 11 °C (52 °F) cooler, day or night. Temperatures drop to about 50–54 °F (10–12 °C) every night. Sunshine is abundant in the town, averaging eight to ten hours a day year-round. It is lowest during the wet season, when there is some coastal fog and greater cloud coverage as warm air passes over the mountains. Arta has a hot semi-arid climate (BSh) in Köppen-Geiger system. As of 2013, the population of Arta has been estimated to be 11,043. The town inhabitants belong to various mainly Afro-Asiatic-speaking ethnic groups, with the Issa Somali predominant.